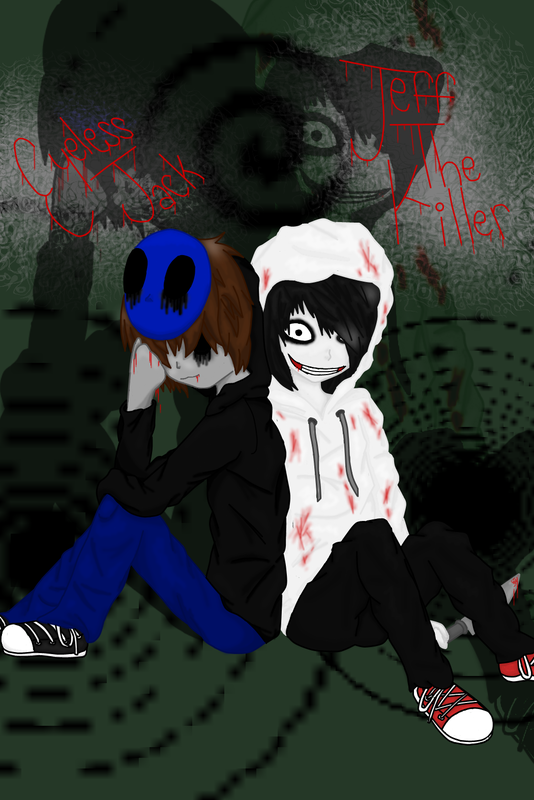 EyelessJack. . HD Wallpaper and background images in the creepypasta club tagged: photo jeff the killer eyeless jack mask hood hoodie. 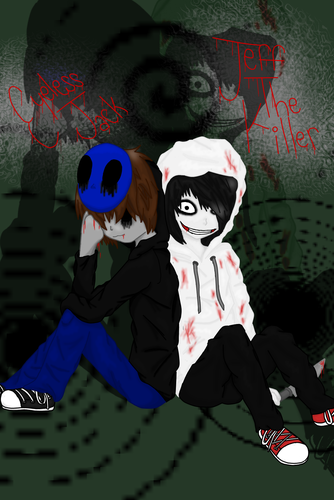 This creepypasta fan art contains سائن ان کریں, پوسٹر, متن, چاکبورڈ, نشانی, and تختۂ چاک.